In my mirror thread, I had used some of these as a backdrop, and some of ye kids wanted them, so here they are! Woooooooooo! 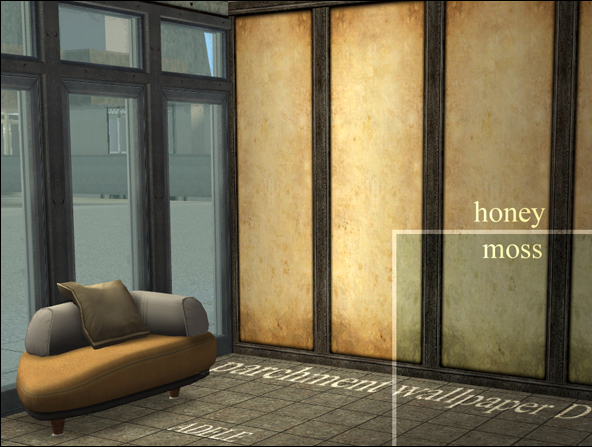 Set D works well as a covering for a full room, set E is designed for use as an accent. 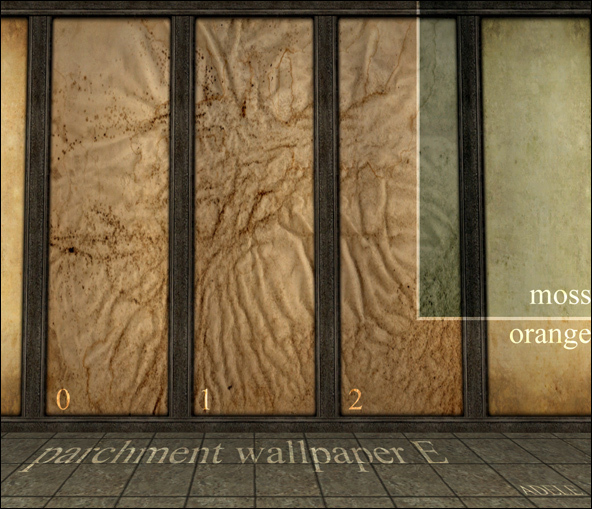 Place E0, E1, and E2 together in sequence or in any order for some added interest along a wall. 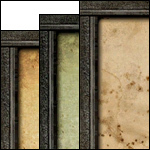 And of course, please don't steal any textures from these. Thanks.